Google wanted the Nexus 6 fitted with a finger print scanner, but decided a few months for the announcement to see. In the meantime the support for vingerafdrukscanners in Android 5.0 ready. Ars Technica found several commits, changes in the code, on the site where Google the source code of Android keeps track of which point on the software for the scanner and later on the removal thereof. Those commits are placed in the section of the code dedicated to a device named Moto Shamu, a codename for the Motorola-developed Nexus 6. The commits indicate that it was going to be a finger print scanner that works with swipes, instead of the placement of the finger such as on iPhones and the Huawei Ascend Mate 7. The support seems as good as ready, but is nevertheless not in the Android 5.0. 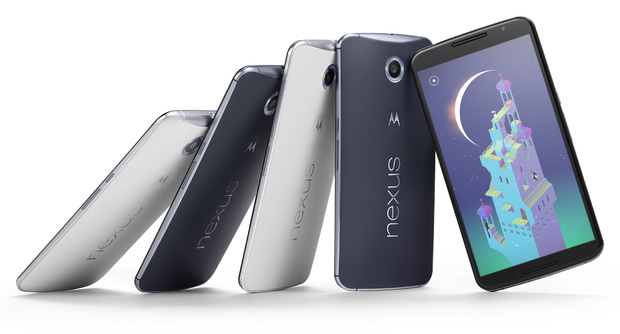 Why Google decided the Nexus 6 is finally not equip it with a scanner, is unknown. Google it worked, it was also shown from the first rumor about Nexus 6. It is not the first time that Google for the release of a Nexus device a api removes. Last year, the raw support from Android 4.4. That came with Android 5.0, a new camera api.